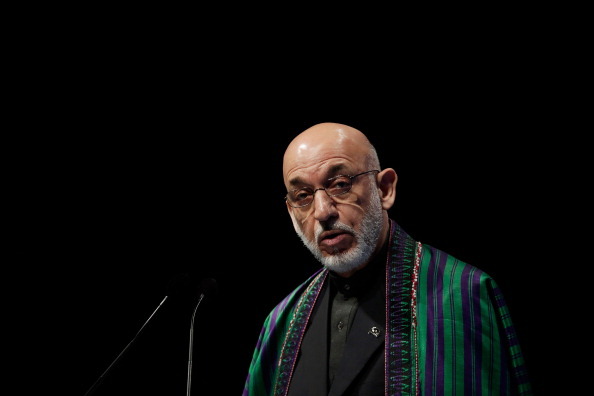 Freshly installed Afghanistan National Olympic Committee (A-NOC) head Fahim Hashimy has hailed the significance of an agreement with Afghan President Hamid Karzai which should ensure the financial independence of the governing body. 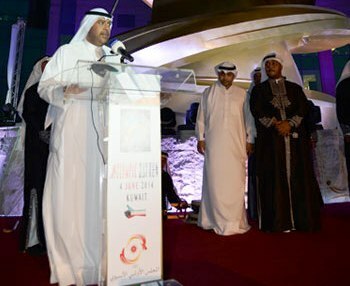 Olympic Council of Asia (OCA) President Sheikh Ahmad Al-Fahad Al-Ahmed Al-Sabah has officially inaugurated the Martyrs' Monument outside the organisation's headquarters in Kuwait City. 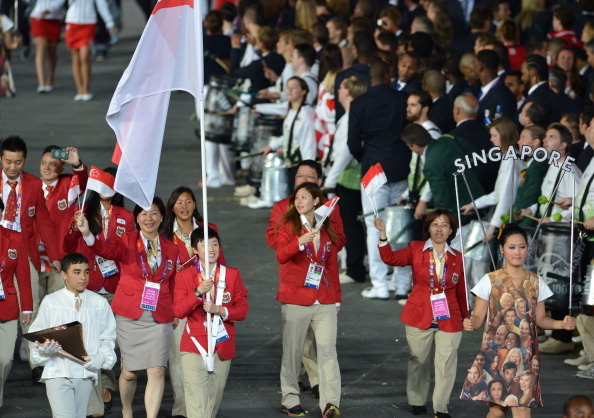 The men and women who will represent their country's athletes within the Singapore National Olympic Council (SNOC) have formally met for the first time. A committee evaluating candidates for the Shaikh Nasser bin Hamad Al Khalifa Sports Excellence Award has met for the first time in Seef today as it looks to increase the standard of sport across Bahrain. 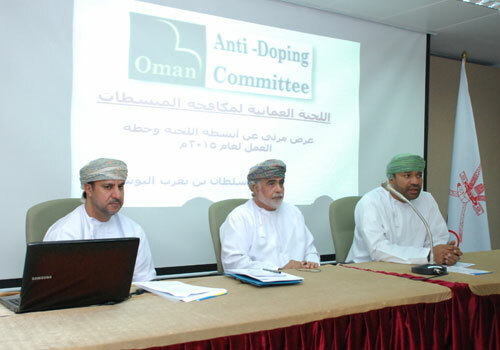 The Omani Anti-Doping Committee has unveiled a series of plans aimed at combating the use of banned drugs among the nation's athletes. 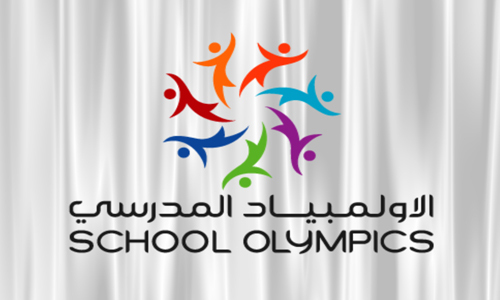 Dubai Educational Zone has been crowned champions of the United Arab Emirates School Olympic Games as action came to a close in Dubai's Police Officers Club and Al Wasl Club. The Sports Federation & Olympic Committee of Hong Kong has continued to support the promotion of English language to all its athletes with a special presentation ceremony held in Times Square, Causeway Bay, for those continuing to enhance their skills. 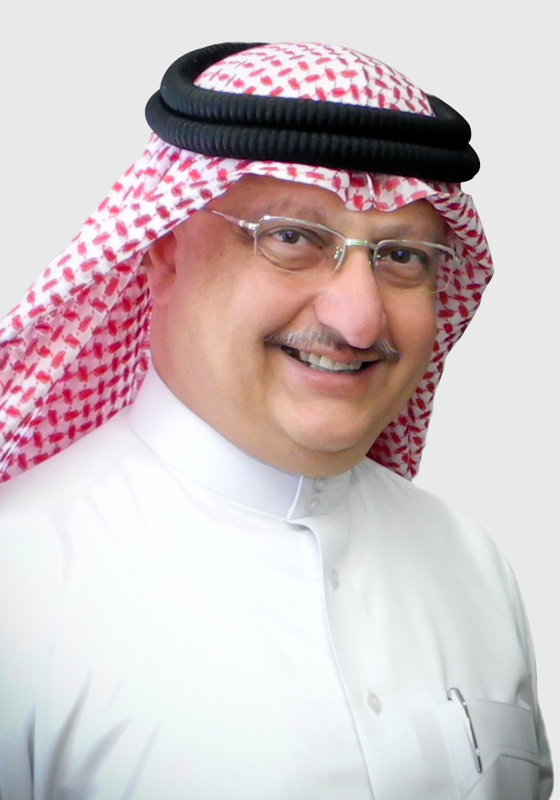 Fajer Jassim Hassan has been appointed director of International Affairs at the Bahrain Olympic Committee (BOC). The Bahrain Olympic Committee (BOC) has approved its constitution after amendments from the International Olympic Committee. 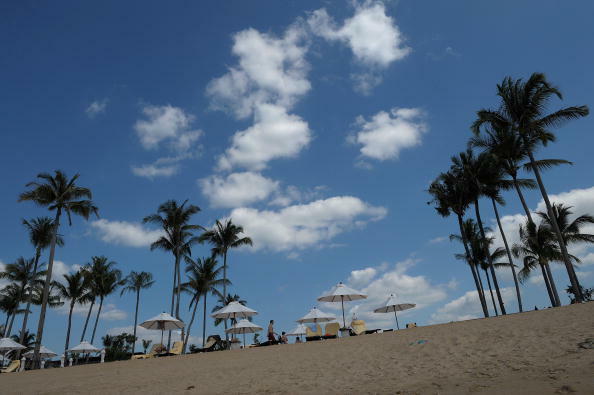 Sports Federations for athletics, weightlifting and bodybuilding, swimming golf and fencing in Bahrain are set to from new Athletes' Commissions. 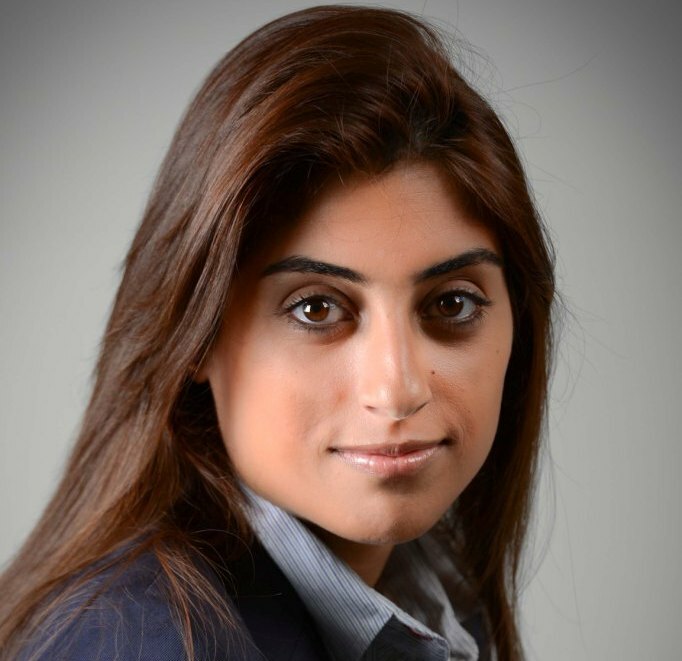 An agreement has been signed between the Jordan Olympic Committee (JOC) with the National Olympic Committee's in Bahrain and Egypt in an attempt to strengthen ties between the organisations. 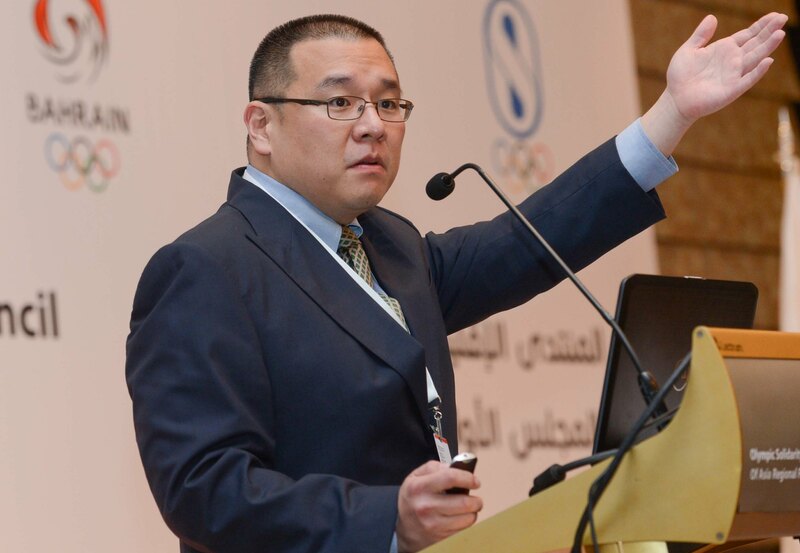 Final preparations for the Incheon 2014 Asian Games played a leading role during an Olympic Solidarity and Olympic Council of Asia (OCA) Regional Forum Conference in Bahrain. 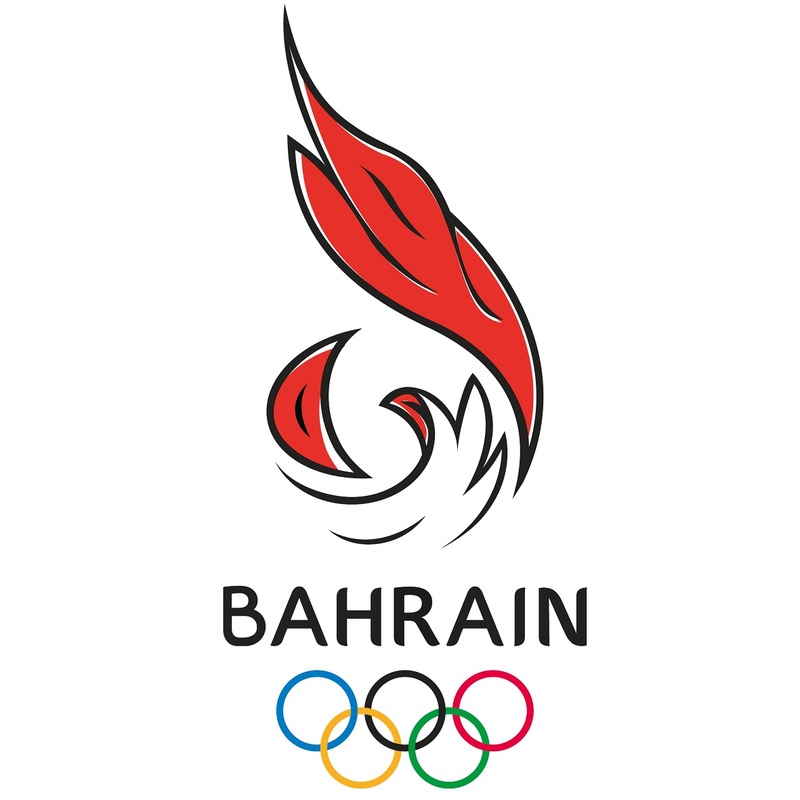 Officials are arriving Bahrain ahead of an Olympic Solidarity and Olympic Council of Asia (OCA) Regional Forum for West, Central and South Asian National Olympic Committees, which is due to start tomorrow.